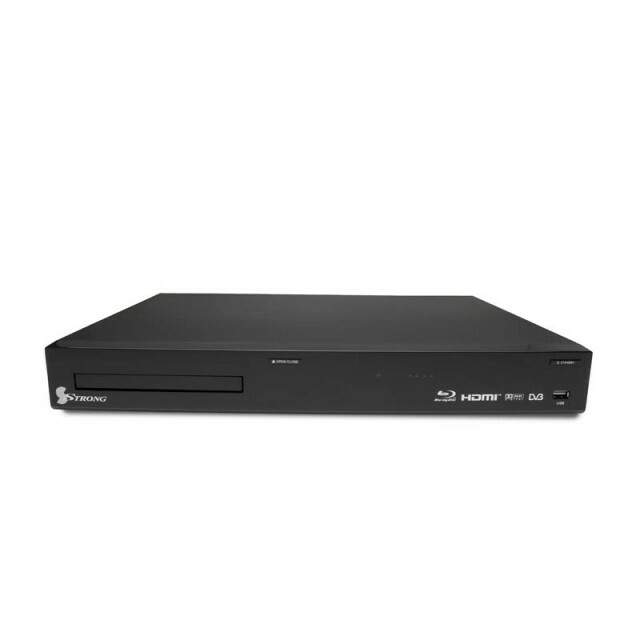 STRONG's High Definition Digital Digital Video Recorder with built in region free BluRay Player (SRT 6500) gives any TV, even older analogue TV access to Digital TV, with the added convenience of BluRay (& DVD/CD) all in one box. Get access to all the latest Digital channels, with this easy to install Box. You can record directly to a built in Hard Disk Drive (500GB) and never miss your favorite show again. Did you know that you can use this unit for Multimedia playback? Using the USB located on the front of the unit you can watch movies, photos and listen to music. Turn your TV into a Media Centre. Video RCA/Cinch, Video Outputs (CVBS). Component output (YPbPr). HDMI (High Definition Multimedia Interface).